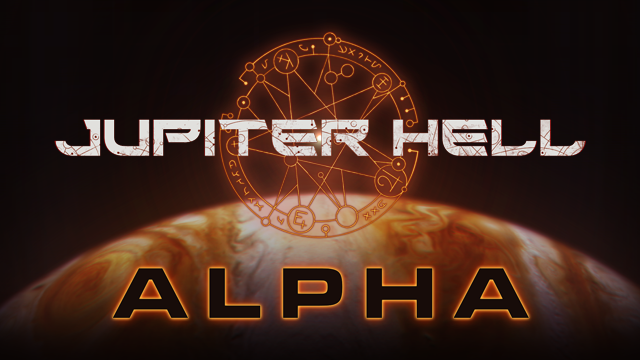 Jupiter Hell Alpha 0.2.0 Released! Re: Jupiter Hell Alpha 0.2.0 Released! In the meantime, what happened with the graphics? The framerate of 99 dropped to around 67-68 for me with this version. I saw some new models thou, but it could be the lightning, etc. Havent got much time yesterday evening to get deep into the game yet. gvekony - the average FPS should be a couple FPS lower - but the FPS should be similar to what you had on fully explored levels in the previous version (we render all geometry now, instead of rendering only what you explored).